Description FUEL EFFICIENT 33 MPG Hwy/23 MPG City! Tuxedo Black Metallic exterior, SE trim. iPod/MP3 Input, CD Player, 6-SPEED AUTOMATIC TRANSMISSION, Satellite Radio. SEE MORE! Satellite Radio, iPod/MP3 Input MP3 Player, Keyless Entry, Remote Trunk Release, Child Safety Locks, Steering Wheel Controls. 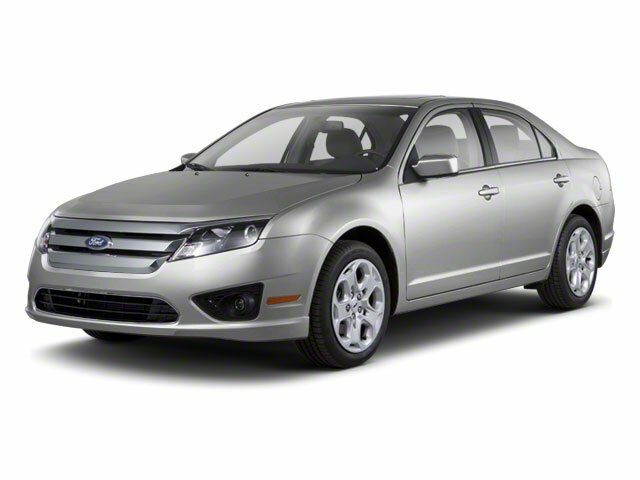 Edmunds.com explains "The well-rounded 2011 Ford Fusion is one of our top picks for a midsize family sedan.". Great Gas Mileage: 33 MPG Hwy.